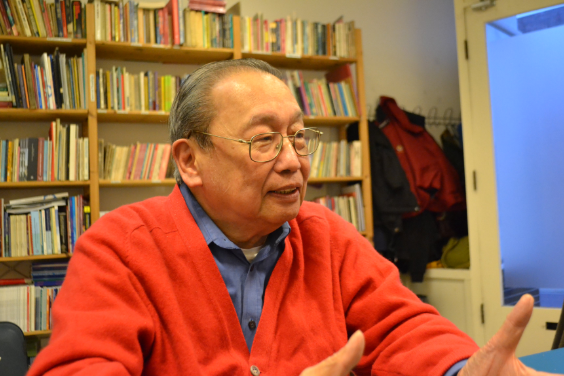 On Tuesday, June 19, 2018, Peace panel consultant, Rey Casambre, said that exiled communist, Jose Maria Sison consented to come back to the Philippines as early as mid-August this year. 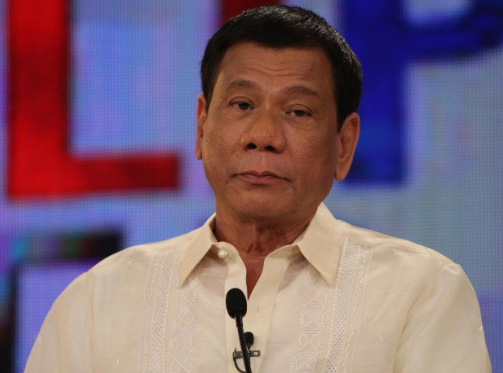 The consultant who indicated high expectations on successful formal talks, formerly set at the end of the month, announced that the date of Joma's return was proposed by the administration peace panel amid backchannel transactions in Utrecht, The Netherlands where he has been on self-exile since the late 1980s. Casambre in a news briefing, then said that it would have been exceptional but in any case, conceded that August may have been too soon. “It would have been unprecedented,” Casambre said. 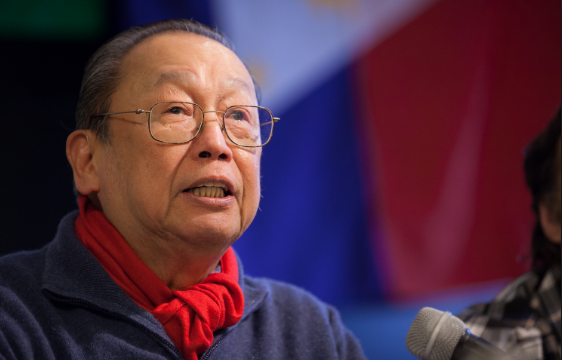 It has been said that Joma Sison prior told the media that he was idealistic he could visit Manila within the year relying upon the result of arrangements on substantive parts of the peace talks and added that his return would rely upon the “necessary political, legal, security and technical requirements” contained in a report signed by the two negotiating panels last June 9. 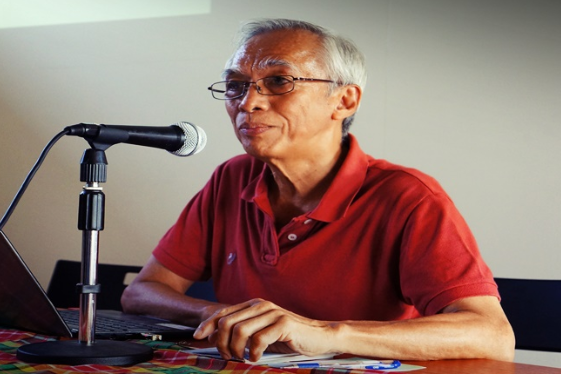 The requirements and conditions counting the formation of a bilateral committee to encourage Sison's arrival were said to have been incorporated into the draft interim peace agreement and should be signed amid formal talks set on June 28 to 30. 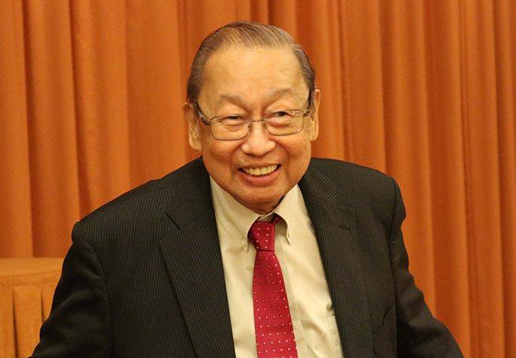 Although President Duterte has said to postponed the arranged resumption of formal talks, because he needed more opportunity to contemplate the components of the interim peace agreement, he had repeatedly invited Sison to return home and proceed with the negotiations here. 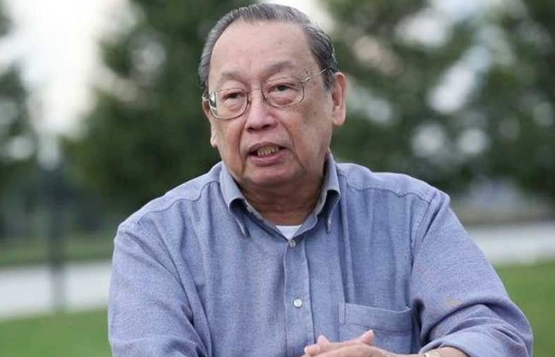 And regardless of the postponement, Casambre said it was still “technically" workable for Sison to come back to the country by the second week of August. 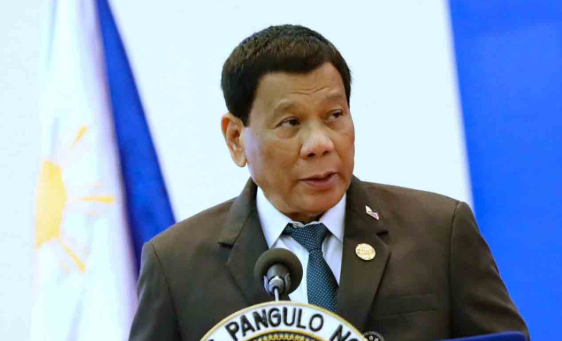 Casambre also specified that holding peace talks in the country was "non-negotiable," referring to the conceivable arrest of negotiators and consultants of the National Democratic Front of the Philippines.